Large-scale steel structures have been around for more than 150 years, and while that may pale in comparison to the Great Pyramids of Egypt, it speaks to the lasting impact of the popular modern material. We don’t yet know how long our great steel structures will stand — the Empire State Building doesn’t appear to be going anywhere soon, however — but we do know that modern steel manufacturing paired with insights from smart structural engineering firms will lead to longer-lasting structures around the world. While we can’t predict the future, we can celebrate the past and honor the longstanding steel structures built years ago. Here are some of our favorites. 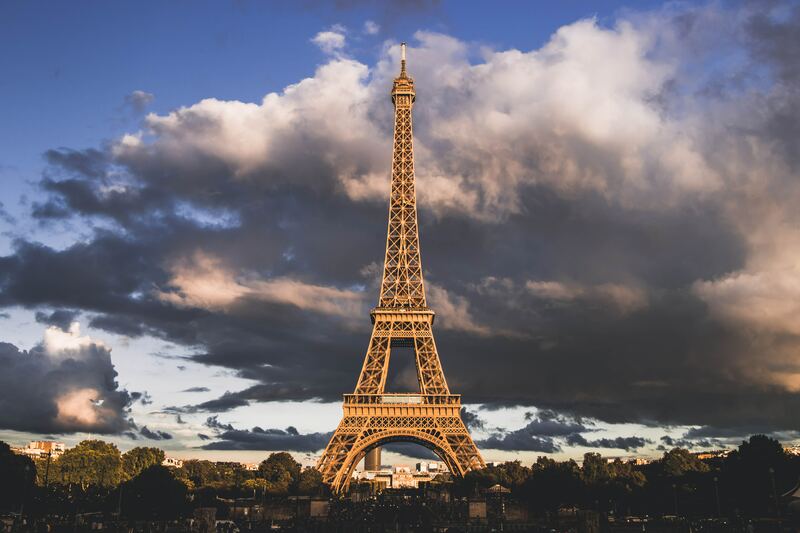 We’re not sure anything showcases the sheer audacity of steel structures quite like the Eiffel Tower, which was erected in 1889 ahead of the World’s Fair. Gustav Eiffel, the namesake and engineer behind the marvel, showed the world what the modern age of architecture and design would become moving forward. 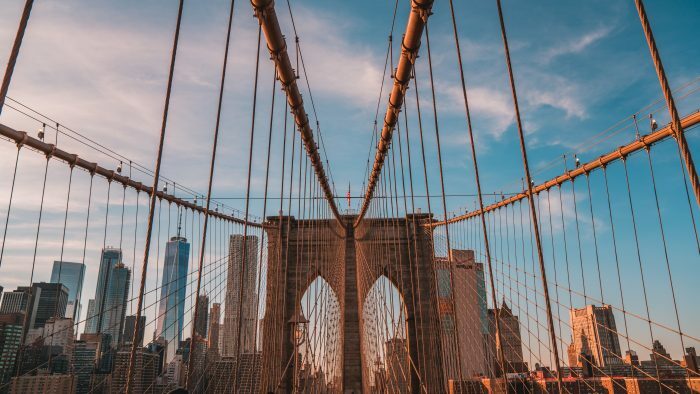 Outside of Paris, there might not be a single steel structure anywhere else in the world that pairs as well with its location than the Brooklyn Bridge. Rugged, weathered, and ready for more immediately comes to mind when you see the iconic steel suspension bridge. The bridge opened for public use in 1883 and has been one of the most famous functional bridges in the world ever since. 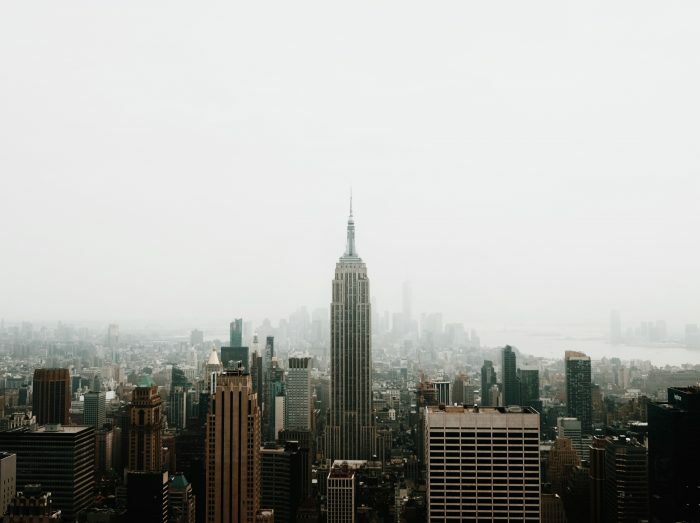 Perhaps the most iconic steel structure in the United States, the sleek Art Deco structure has been wowing tourists and locals alike in Manhattan, New York since 1931 when it opened its doors. What’s most remarkable about the Empire State Building is the lasting boldness of its engineers, as it’s one of the five tallest skyscrapers in the world in 2019, nearly 90 years after it opened. 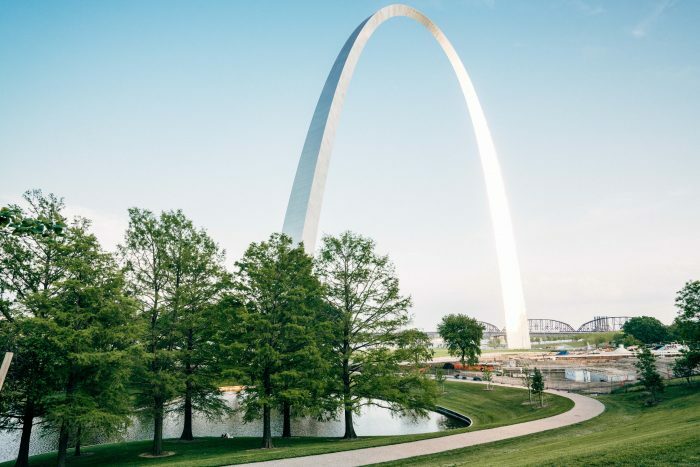 Completed in 1963, the St. Louis, Missouri monument is a testament to the skill of steel fabricators. The iconic arch shape of the building is a true spectacle in steel design and manufacturing capabilities of the era. Perhaps no other structure on this list showcases the unique design capabilities of steel, though several modern structural engineers, such as the one who designed the Burj Khalifa, have certainly picked up on this design-forward approach. 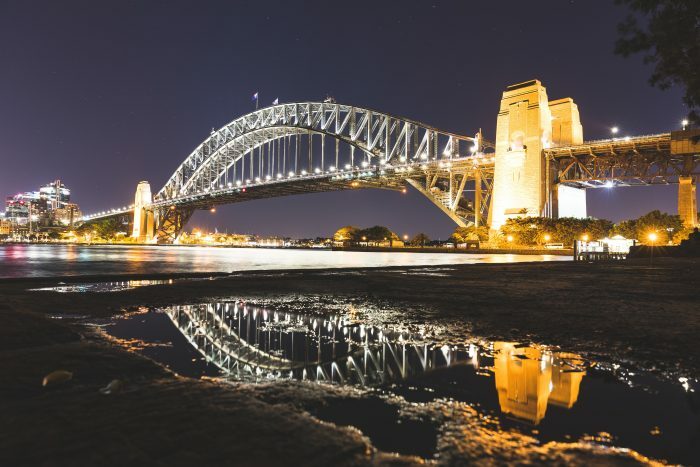 Opened in 1932, the most famous Australian bridge took nearly 10 years to complete. The total tonnage for the steel portion tops out at more than 52,000, and the through arch concept remains one of the most impressive visuals in modern structural design. These five steel structures showcase the design possibilities and lasting capabilities inherent when using steel construction. Steel, LLC is a steel supplier, fabricator, and erector based in Atlanta, Georgia. We pride ourselves on having the structural steel fabrication resources and know-how of a large national steel manufacturer while maintaining the responsiveness that you’d expect from a smaller company. If you’re interested in learning more about how steel can benefit your next project, please contact one of our experts today.